Have you spent too much time glued to the sofa recently, watching films or playing video games? If the gym or regular fitness activities don’t interest you, these unique alternatives — from surfing to paintball, will provide a more appealing option. We’re in an era where health and fitness is extremely popular as a trend and lifestyle choice. So it’s easy to feel like a couch potato as you scroll through social media timelines, reading before-and-after stories and articles about what you should be eating. Unfortunately, the gym environment, running, or other “normal” ways to exercise doesn’t appeal to everyone. If these aren’t your cup of tea, there are plenty of unique and exciting alternatives. Here are five you should try! In case you’ve been living underneath a rock, on a desert island, or just haven’t paid much attention to modern culture, extreme sports have become a big deal over the last 20 years. As well as the abundance of sports that take place in skateparks and urban environments, surfing has become insanely popular as a professional sport and leisure activity. Aside from being good fun and a excellent way to get you up off the sofa and into the sea, surfing is really good for you. Improved core strength will be achieved by maintaining strong legs and your upper body to balance effectively on the board. Cardiovascular fitness will come from plenty of swimming and the strength benefits of climbing back up onto your board. You may have experienced rock climbing at some point in your life, maybe on a school trip or team building day. Adopting it as a regular activity provides you with an engaging challenge to overcome, which becomes harder as you advance to more complicated walls. The mental benefits of facing a rock climbing wall, then succeeding by pushing beyond personal limits, is something that can be life-changing. 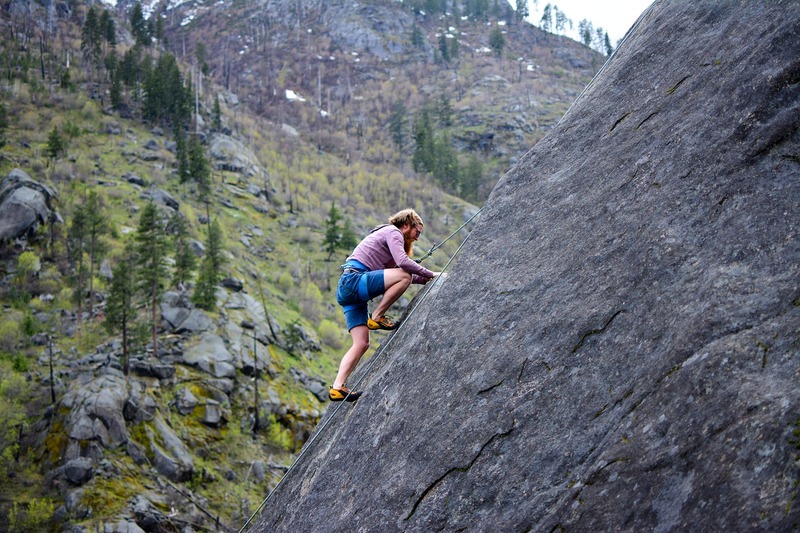 In regards to fitness, rock climbing is an activity that gives your whole body a workout. It predominantly will increase arm and upper-body strength, by having to lift your entire body up and across the wall. As you attempt to find and maintain balance, your legs and core will be working tirelessly which, combined with the upper-body exercise, will increase your fitness levels a lot. 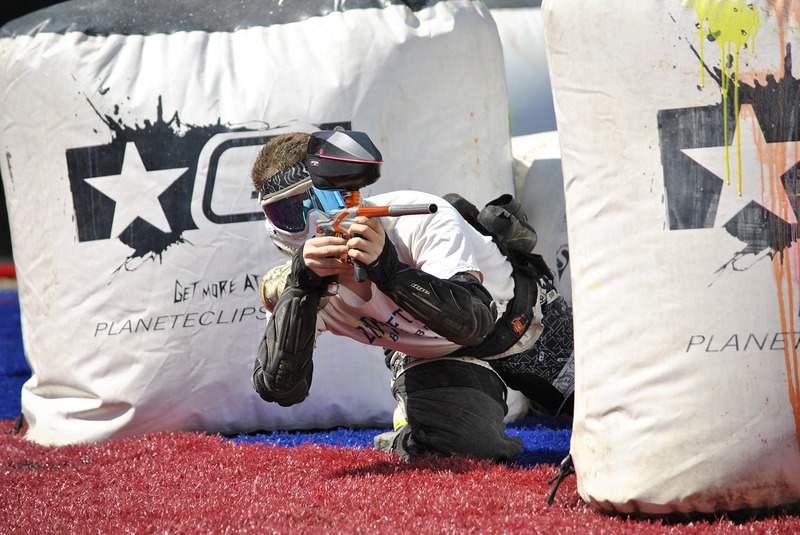 If much of your time on your couch is spent watching exciting films or immersing yourself in video games, outdoor paintball might just be the activity for you. Not only does it get you out of the house for a day; it allows you to explore expertly-designed battlefields and an adrenaline thrill that beats any action-packed movie or game. Rallying a group of friends for a day of exhilarating opportunities to shoot each other shouldn’t be difficult, so getting people on board won’t be a problem. At first glance, paintballing isn’t an activity you would associate with fitness benefits, but in reality, it’s phenomenally good for you. First of all, you’ll be doing lots of running around (unless you want to get shot, of course) and the need for agility will be present at all times. As well as health and fitness benefits, outdoor paintball is a great social activity that encourages teamwork and self-confidence. While some people thrive from self-motivation and beating personal bests, there’s also a lot to be said for the benefits of competition as an individual or part of a team. 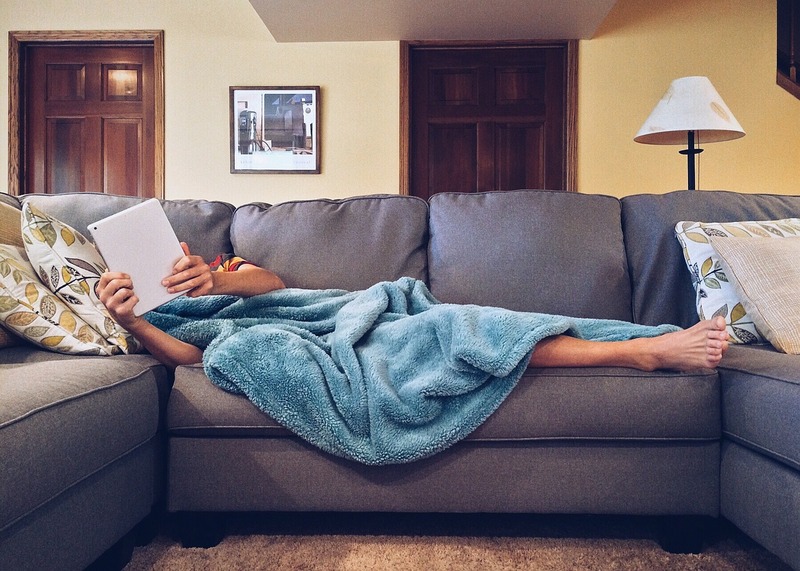 If you’ve become a bit of a couch potato, it not only affects your health and fitness, but also can lead to a lack of social life or the ability to be confident in social situations. Joining a local sports team or club will allow you to interact with new people, boost your confidence, improve fitness and get you out of the house on a weekly basis. 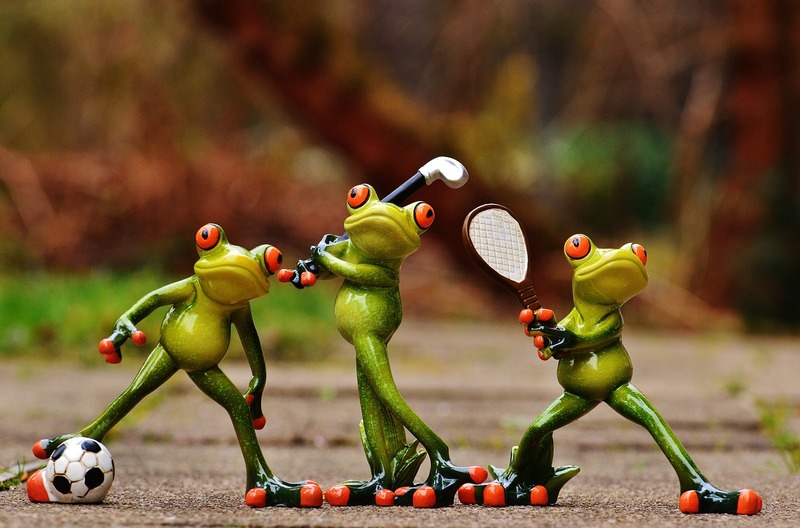 Trying a new sport will also introduce a new variable to your day-to-day life, giving you a hobby to pursue and strive for betterment. Putting a stop to your couch potato habits doesn’t necessarily require you to leave your house. Many household chores are fantastic for burning calories without even realising you’re doing so. Cooking, cleaning and decorating are just a few that not only keep you active, but also make your home neat and tidy; a more enjoyable place to live. Activities such as cooking, decorating and gardening are all fantastic to learn new skills and begin projects that can completely rejuvenate your living space. Home decor has become a popular trend due to the multitude of blogs and websites offering tips and inspiration. These sites are an unlimited source of guides, advice and images that are perfect for ideas if you’re currently making some changes at home. Disclaimer: Guest Post. Images are stock images from Pixabay. 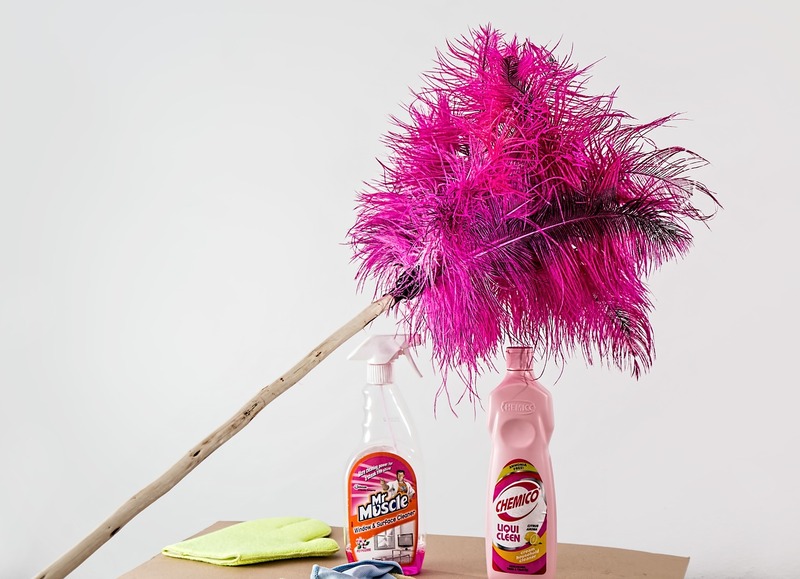 I love the idea of paint balling but to be honest the main thing that gets me off the sofa during the day apart from the children is the housework. So smart! I was lounging yesterday and got up to clean - glad to know I burned some calories, haha! I like sports, but not the extreme ones. Cleaning the house is always a good tip for burning calories. Loving the ideas. I wish I had more opportunities for these.